Summer Games Done Quick 2017 continues today. Here's a look at today's schedule and which games to carve out some time to watch. The start of summer means it's time for the folks at Games Done Quick to once again begin raising money for Doctors Without Borders. The world's best speedrunners will converge for Summer Games Done Quick, which kicked off on Sunday morning. They have already raised over $430,000 for charity! 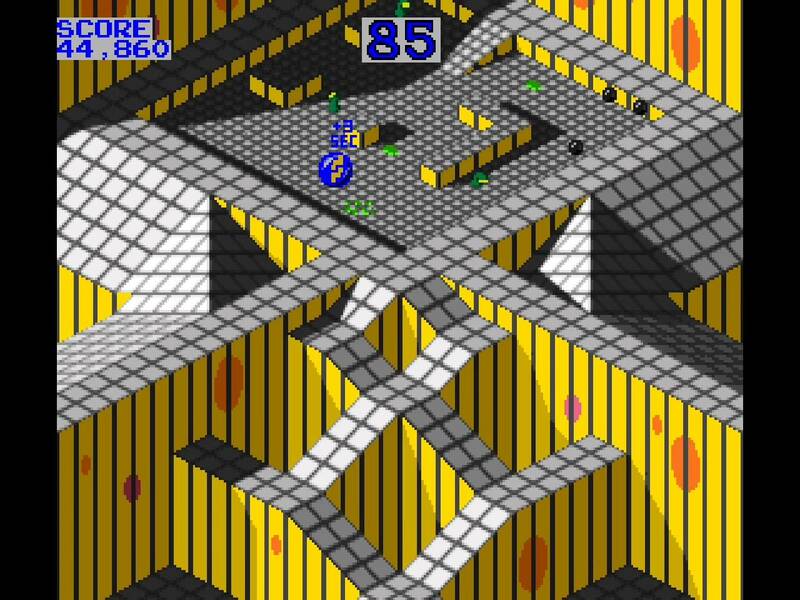 This one's an interesting one and not just because it's an arcade classic. This is part of a block of bite-sized games that can be completed by speedrunners in the time it takes to cook up an omelette. So grab a few eggs and put them on the pan, as Elipsis runs through this old-school quarter-muncher. This year features an Indie Games Done Quick block, so it's only appropriate that it be headlined by one of the toughest indie platformers in the world. 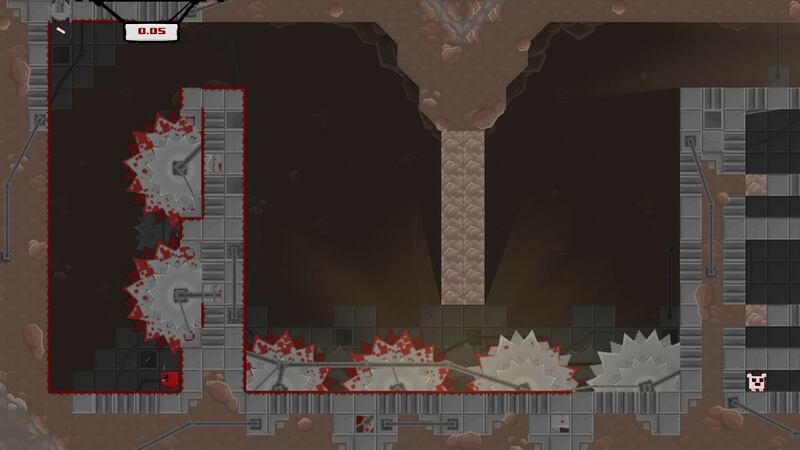 Super Meat Boy has brought about many nightmares, but not only will speedrunners attempt to complete it in just 20 minutes, but two of them will race for supremacy. It should be a fun watch and should wrap up in the time it takes to cook a pizza for lunch. The Blue Bomber has traditionally gotten his own block at Games Done Quick, but for this year's SGDQ, it's his futuristic descendant X that gets the spotlight. And given that he's taking center stage in Marvel vs. Capcom: Infinite later this year, it's only right. The highlight of this block will be the four-way Mega Man X2 race with a 36 minute target time. 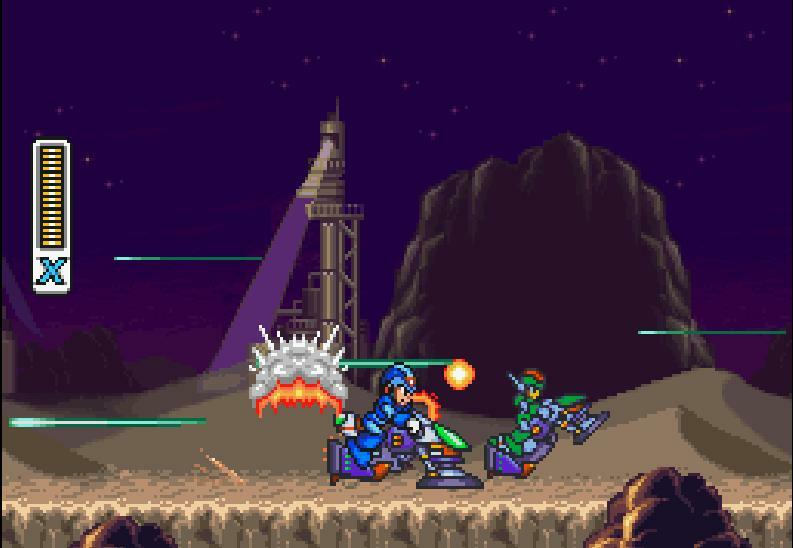 It's arguably X's strongest showing on the Super NES and promises to be an intense competition. Watch Summer Games Done Quick all week from the official Games Done Quick website or on Twitch. I'm really glad you're back Ozzie. We need you here.